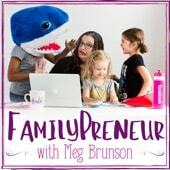 Since you are here, you must have heard our interview with Meg Brunon on the FamilyPreneur podcast. We hope you enjoyed listening to us as much as we enjoyed talking to Meg. She is a wonderful host who is enthusiastic about introducing you to the people and ideas that can improve your life. Did our story resonate with you in some way? 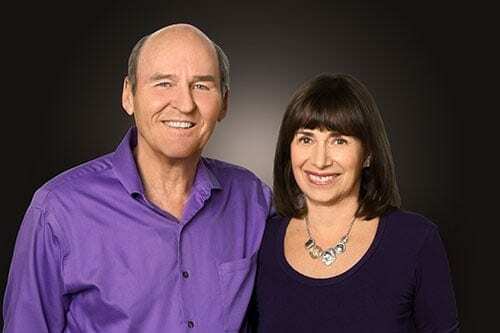 Do you want to see how we could help you and your spouse? Did you want to learn more about our live and online programs? Whatever your reason, we are glad that you are here. You can find the resources here we mentioned on the interview. Make sure to look around the site to learn more and see the newest resources available. “Chore Wars” are a common problem for couples: 1) sharing housework 2) negotiating the schedule for chores 3) agreeing on standards that are acceptable to both partners. Discover how to have a no hassle solution to shared housework in this short video. 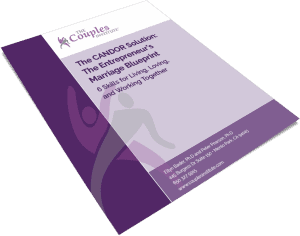 We discussed the challenges of the Entrepreneur’s Marriage and how using our CANDOR Solution can help you in your marriage and in business together. As a bonus we’ll also give you Skillful Negotiations for Couples in 7 effective steps. If you’re an entrepreneurial couple that wants to go deeper to get results faster, you might be interested in our empowering 2-day intensive for Living, Loving, and Working Together. For more information, click below.